Brightpearl helps ecommerce businesses scale their operations through automation and smart decision-making. Getting your customers to click the buy button and pay for their purchases is only half the task. Beyond the buy button, you still have to deliver on the promise of great service and delivery. 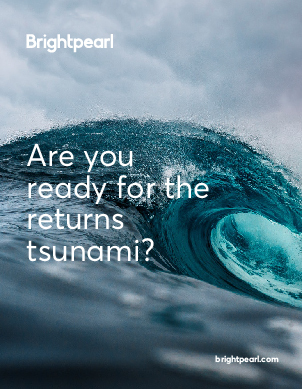 Brightpearl helps ecommerce businesses with just that - by consolidating all orders, allocating inventory and fulfilling orders automatically, you’ll minimize human error and save precious time, which can be spent on merchandising, branding and driving your conversion rates. Give yourself control over your business and build a scalable business from the start. With customers demanding speed and flexibility in delivery options, it’s essential that you process orders quickly and efficiently. Brightpearl allows you to automate order fulfillment to cut down on delivery time. Selling through multiple online sales channels means you need consolidated order processing and inventory management. Brightpearl automatically pulls in all orders placed across all your channels, allocates inventory and updates all the channels with new inventory counts in a matter of seconds. 2 in 3 shoppers check returns policies before buying online. Remove your customers’ hesitation to click the buy button by allowing them to return items simply and get refunded quickly, while retaining the warehouse efficiency you need to keep providing a great service. Whether you need to quickly advise a customer on the status of their order, return or refund, or you want to find out who your biggest spenders or serial returners are, you need all your customer order history data to hand. Brightpearl automatically creates new customer records for new customers and logs all future orders against that record, giving your team an accurate overview of your client base. Efficiency in operations is key when margins are low and competition is high. Brightpearl automates order processing, inventory allocation and certain fulfillment workflows, giving you time back to spend on managing the exceptions to the rule. As your order volume grows, your system needs to handle that. Brightpearl has no cap on order volume processing, which is essential during peak trading seasons as your order volume multiplies. It also has ERP-grade functionality you’ll need as your business grows - built-in accounting, automation, centralized data and more. All orders are aggregated into one single back office system in real time, ensuring you have a consistent order workflow, centralized processes and a seamless shopping experience for your customers. Channels are updated with critical information including shipping updates, tracking references and order status updates, ensuring your customers are kept informed every step of the way. 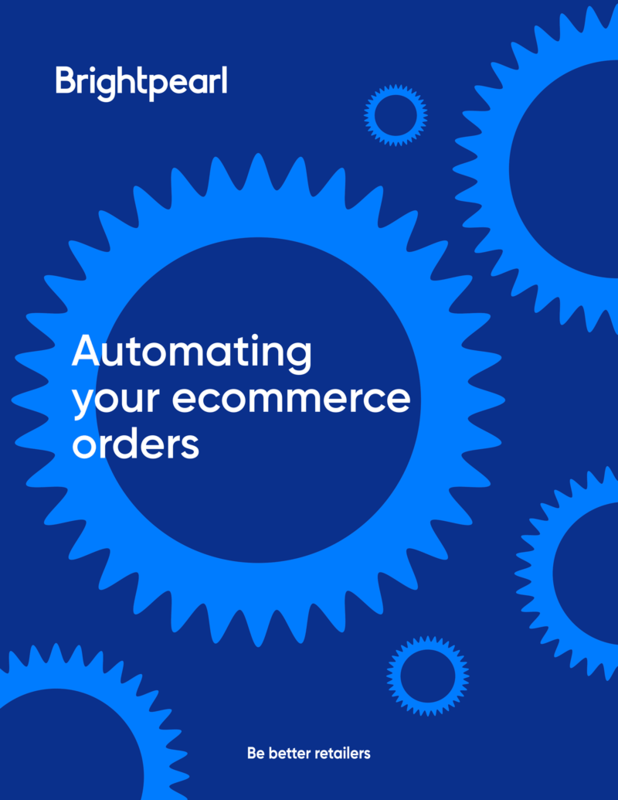 Automatically fulfill and invoice orders, freeing-up more time to be spent on serving customers, selling more and growing your ecommerce business with efficiency. Brightpearl’s automation requires no IT resources or coding to set it up or modify rules, ensuring you can start automating your business and order-to-cash workflows in full - right from the start. 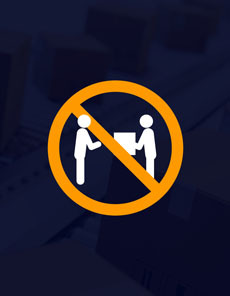 Allow your customers to run the returns process by simply shipping their orders back to you. With Brightpearl’s warehouse management system, you can automatically initiate the sales credit process on receipt of returned items. Your asset values are always up-to-date, while inventory is instantly made available for resale. And in the event of an item not being fit for resale, you have the opportunity to specify whether it should be written off, or put into a quarantine location for assessment later on. Brightpearl integrates with major ecommerce platforms and marketplaces through high-performance native connectors. Also, our deep API access and support allow you to integrate Brightpearl into your unique business technology stack. Fully integrated replenishment and purchasing, linking current inventory levels and sales performance to reordering, to ensure you’re meeting demand. Brightpearl’s integrated accounting is built specifically for retail and wholesale businesses, providing real-time insight into sales performance, profitability and costs across all your channels, all from the same system you use to manage online sales, purchasing, inventory, customers and suppliers. Make the right decisions for your business in order to manage cost, reduce risk and remain agile in an ever-changing trading environment. Learn more about how Brightpearl can help you scale your ecommerce business profitably with a personalized demo from our business experts.